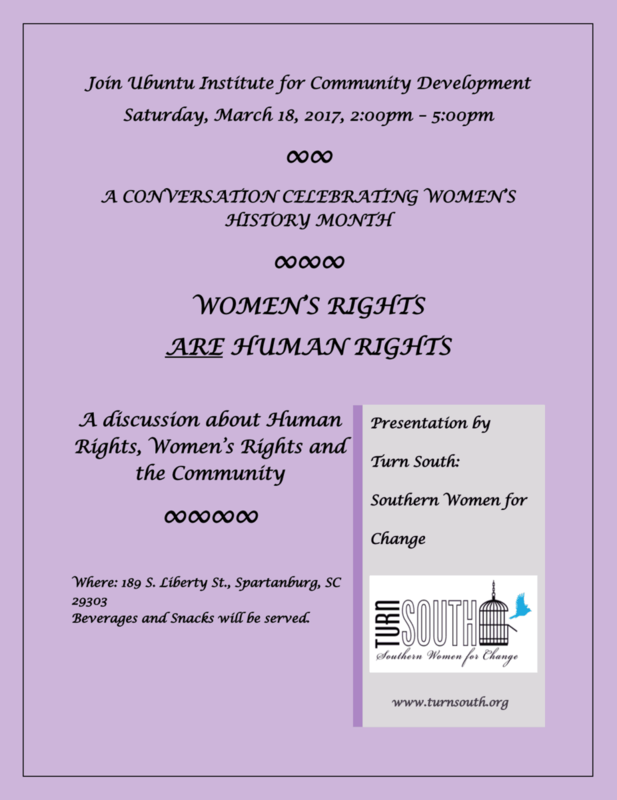 Turn South in partnership with Ubuntu Institute for Community Development (UICD) hosted an educational workshop and dialogue session in Spartanburg, SC on March 18, 2017 in celebration of Women’s History Month. 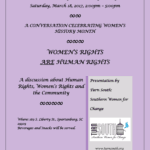 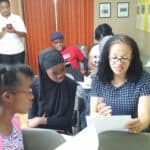 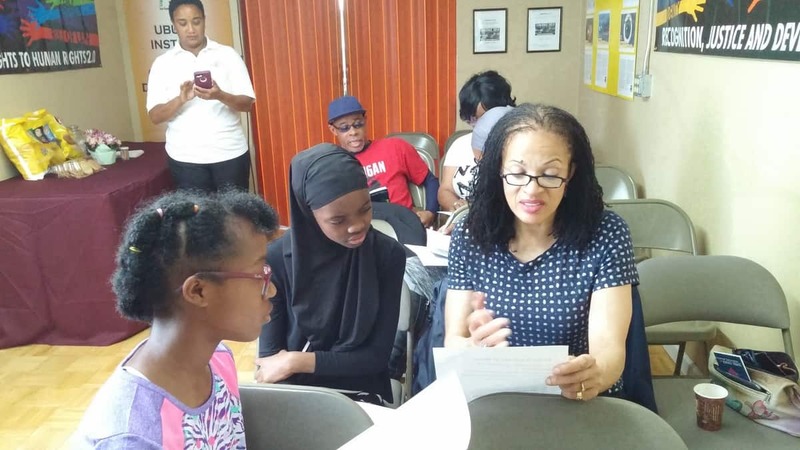 Community members explored women’s rights as human rights. 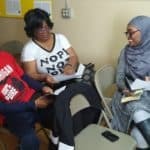 Participants identified lack of affordable housing and daycare, growing homelessness, food insecurity, and low wages and unequal pay for equal work as rights concerns impacting the local community. 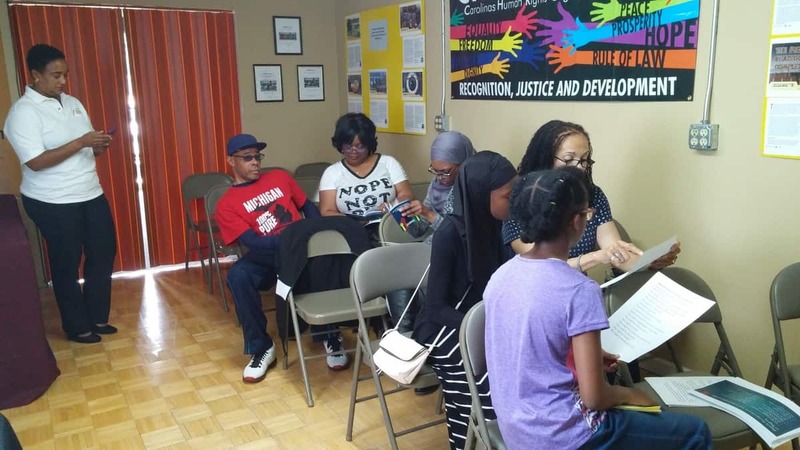 Women and children of color, seniors, and the poor are disproportionately impacted. 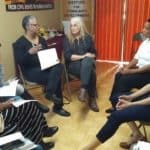 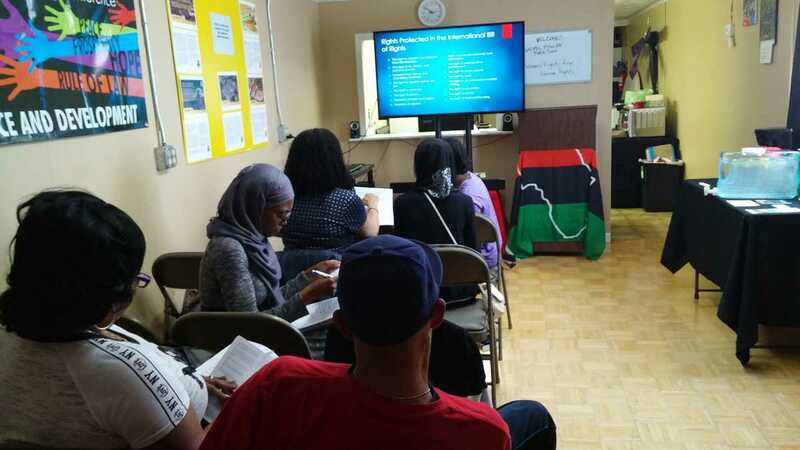 Racism, sexism and classism were discussed as impediments that needed to be understood and acknowledged in order to address fully the inequities that community members face. 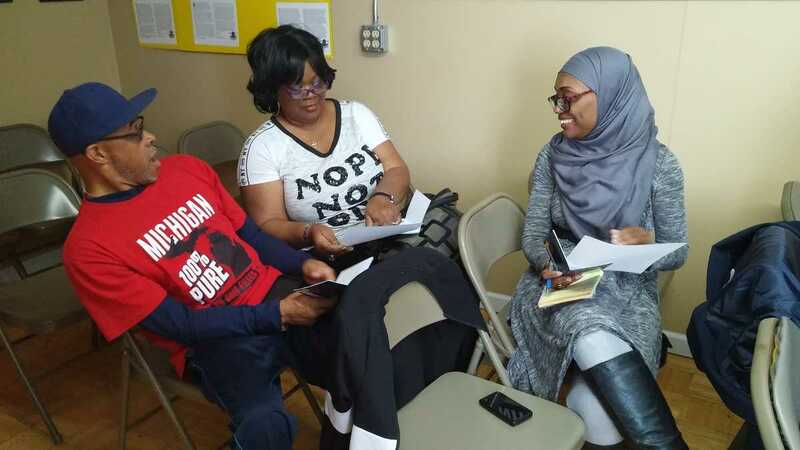 Participants agreed that more community dialogues were needed to grow understanding of human rights relevance in the local context and appreciation for the rights on which to concentrate in the community. 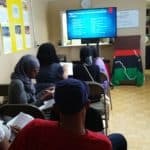 Participants were introduced to the Human Rights Cities and Cities for CEDAW initiatives as possible tools for local organizing efforts. 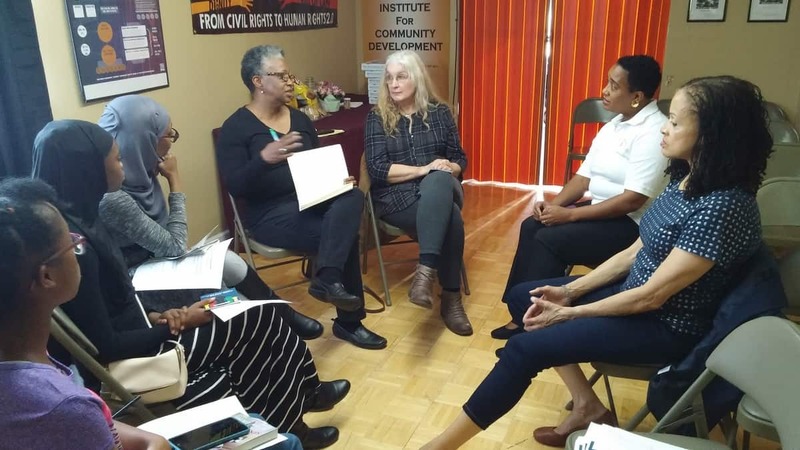 Participants found the session thought-provoking and exciting, noting that realizing human rights would bring real change and affirming women have a key role to play as the engines for change. 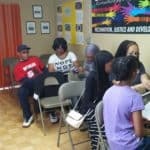 Turn South and UICD are planning follow on sessions for 2018, with a view to create space for authentic conversations about the struggles facing the community and the collective strategies needed to tackle them.